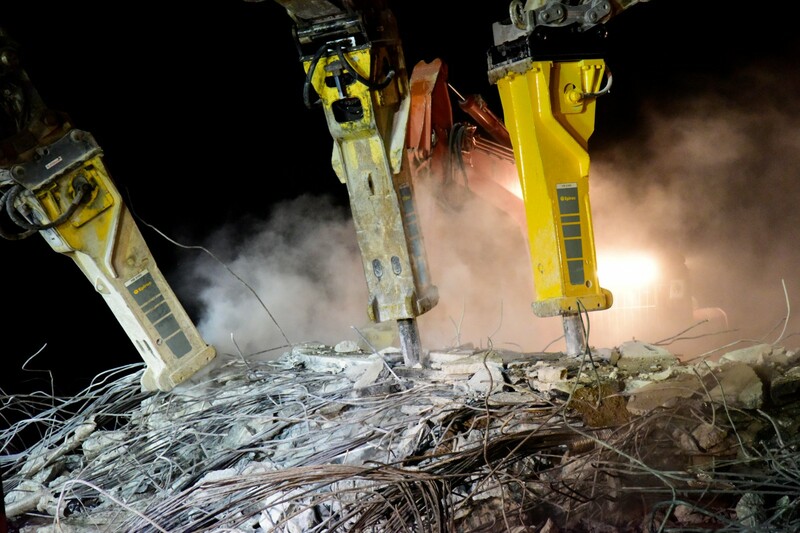 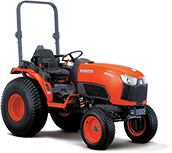 It is our mission to be New South Wales' most successful Construction & Agricultural Equipment Machinery Company through an absolute commitment to customer service and support. 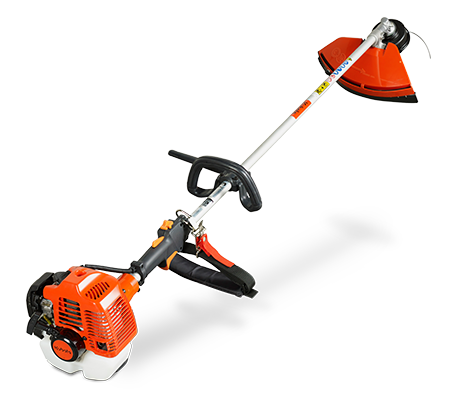 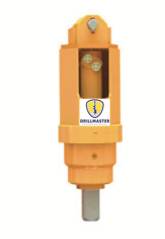 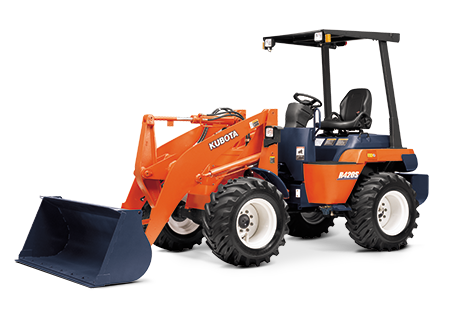 Australian Hammer Supplies is a family owned and run company specialising in Sales, Parts and Service of Kubota Construction and Agricultural Machinery and Hydraulic Hammers. 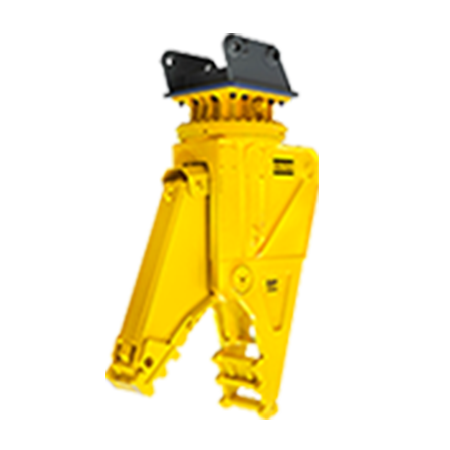 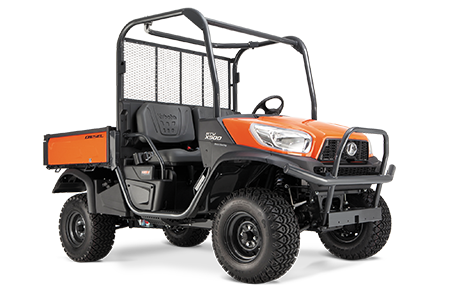 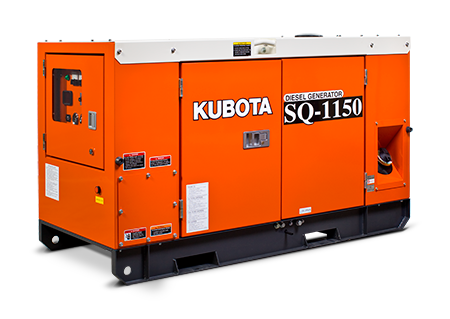 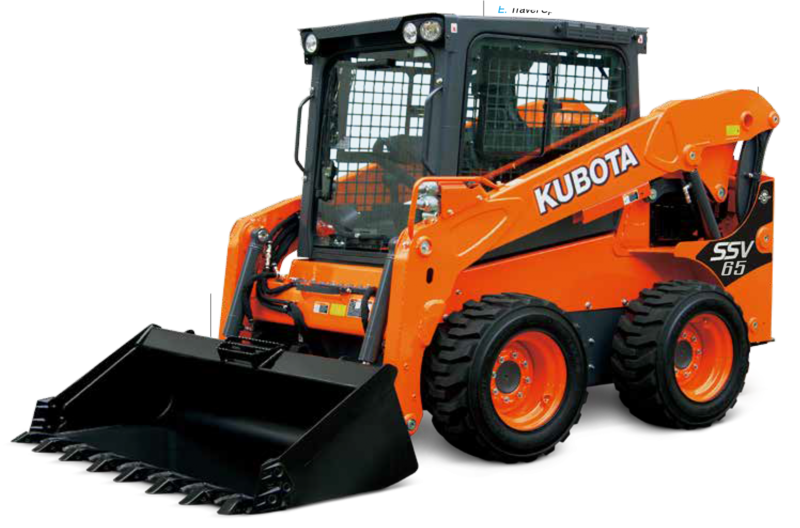 Established in 1989, the company has seen significant growth in its operations and sales of Kubota Equipment and Hydraulic Hammers. 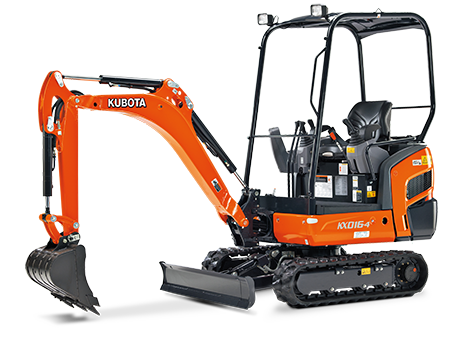 In 1993 Australian Hammer Supplies became the Australian distributor for Teledyne/Toku Hydraulic Rock Breakers, which is now under the importation of Kubota Tractors Australia. 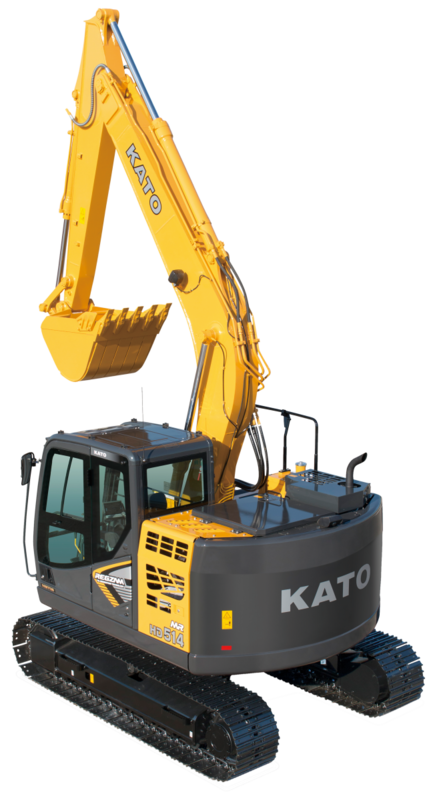 Our head office has a multi-million dollar, state of the art facility that was recently built in 2013 located at Ingleburn, in Sydney’s South West and is easily accessible off the M5.